Oral surgery is the surgical intervention of the soft tissue of the oral cavity, sensitivity, accident, bone fracture and the removal of the affected dental caries. 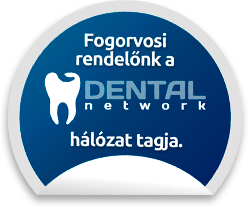 Oral surgery is a solution to the problems that can not be solved by conservative treatments. Oral surgery is aesthetics and problems related to work are also solved. Most common oral surgery, the affected tooth, wisdom tooth treatment or removal. 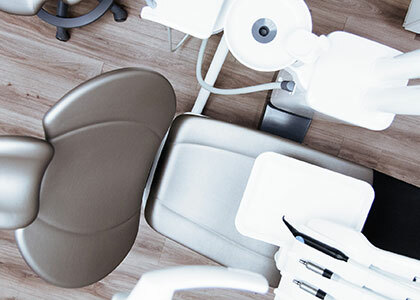 In general, oral surgery deals with the healing of lesions and diseases of the teeth, jaws and soft parts (salivary glands, gums, lips), but today there is a lot of overlap with other sectors of dentistry. 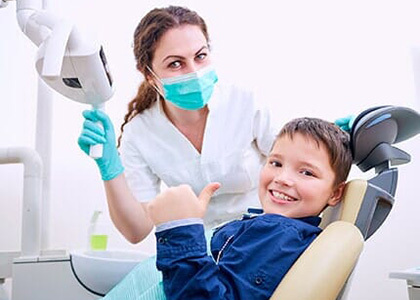 Thus, oral surgery performs a number of interventions, such as the removal of teeth and root roots by simple and surgical procedures, root peaking, wrist dental removal, stomach injuries, accident injuries, cavity closure, oral cavity treatment, salivary glands, dental implants, dentures. Why can it be necessary to remove the teeth? It may be necessary to remove the teeth if they are moving or are exposed to severe inflammation. If the root is damaged and can not be rescued with other treatments. If the crown of the tooth has collapsed due to the high degree of tooth decay and can not be stuffed, tooth-retaining or if root can not help the tooth. Tooth extraction may be required even if teeth above the aesthetic and functional disadvantages are present in the oral cavity, and may be prominent or inclined teeth. By removing the tooth, we usually eliminate inflammatory processes and pain in the patient. When does wisdom tooth need to be removed? Wisdoms are not necessary to be removed if they have enough space in the oral cavity because they can break properly and participate in chewing. If the 8th will perfectly vent, can be properly cleaned, it can become strong and heavy, which can be used functionally. However, if there is not enough space, it does not grow completely and the tooth is partially covered by gums, bacteria may be present between the gums and the gums in the oral cavity and may cause inflammation from time to time. Therefore, if it is unlikely that the tooth is fully reclined later, it is advisable to surgically remove it to prevent recurrent inflammation. 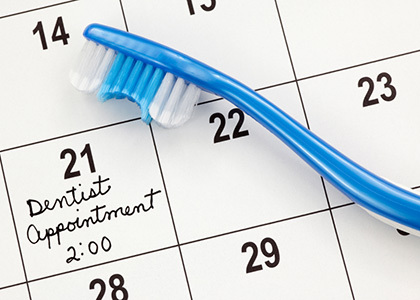 An orthodontist can also recommend removing the wisdom teeth to ensure proper results and maintain it. In the case of deep-seated or advanced oral disease, it is also advisable to remove the teeth. If the womb of the wisdom tooth is overwhelmed and the restoration is hampered by the wisdom tooth, we also recommend the removal of wisdom teeth to save the adjacent tooth. The first phase of tooth extraction is local anesthesia, so that the intervention can be performed without pain for the patient. In case of more complicated interventions, it is possible to undergo anesthesia. After anesthesia, the tooth and root are removed by means of special pliers. For the top tooth extraction, it is sufficient to use the pliers. In the case of the lower teeth, it is usually harder to remove the tooth, and then it may be necessary to use it as well. After the tooth extraction is completed, the wound is thoroughly cleansed and bleeding is eliminated. If tooth extraction proves to be more difficult due to broken roots, or it will not break completely, it may be possible to remove it in surgical exploration. Swelling on the face may occur during severe interventions, then antibiotic pain relief may be required.